Good Samaritan Rescue Mission is a 213-bed homeless shelter. Located at 210 S. Alameda, Good Sam accepts anyone, anytime, any day of the week, in any condition. 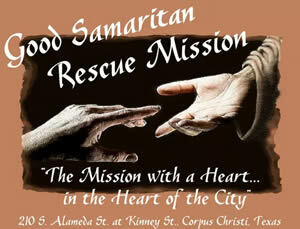 Corpus Christi Metro Ministries has a multifaceted program to assist the homeless and poor. 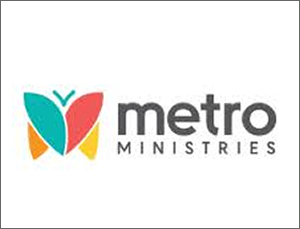 Services include a free cafeteria, a health clinic, transitional housing for women and children, a social services program, and transitional housing for homeless, disabled, or elderly men. 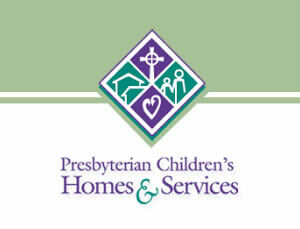 Presbyterian Children’s Homes and Services provides a variety of services to children and their families. Locally, a Child and Family Specialist has an office at Parkway and works with families at risk in the community. 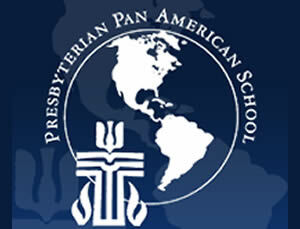 Presbyterian Pan American School in nearby Kingsville, Texas is a Christian college preparatory school that educates and empowers young adults for leadership in the global community.